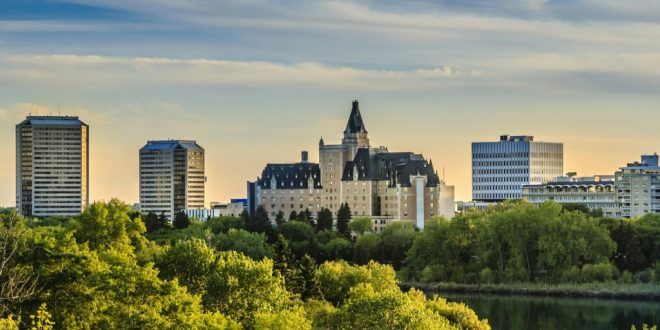 About Tourism Saskatoon: Tourism Saskatoon is a membership-based, non-profit visitor and convention bureau marketing Saskatoon and region as a destination of choice for leisure and business travel. Services include convention and events attraction, media relations, and membership services advocacy. Tourism Saskatoon is one of only a handful of internationally accredited destination marketing organizations in Canada. What kind of photos is Tourism Saskatoon looking for? What is Tourism Saskatoon going to use these images for? Carefully selected photos may be used in some of our marketing campaigns, social media posts, on our website, in our printed publications such as our calendar of events or visitor guide, or in media publications. Do I get photo credits? The photo credit will always be Tourism Saskatoon. In some circumstances, we will be able to include the photographer’s name, but this we cannot guarantee. Any photos selected and purchased by Tourism Saskatoon must not have previously been sold nor published, and we require exclusive rights. What does Tourism Saskatoon pay? It varies based on quality and whether they meet our specific photo needs (as mentioned above), up to a maximum of $200 per photo. For more information, please see the Tourism Saskatoon Photo Policy, which is distributed to users of our images. Any other inquiries or to submit your photos for consideration, please email tthompson@tourismsaskatoon.com.